How To Sue and Win! 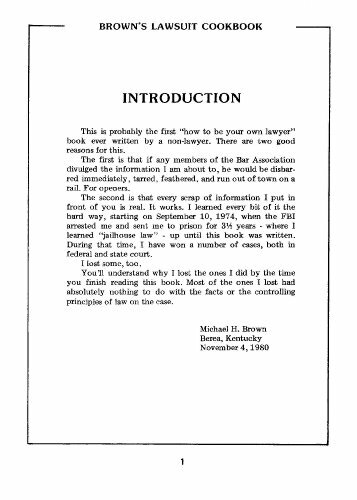 This is probably the first how to be your own lawyer book written by a NON-lawyer. There is a good reason for this. If any member of the Bar Association divulged this information he would be immediately disbarred, tarred and feathered and run out of town on a rail. 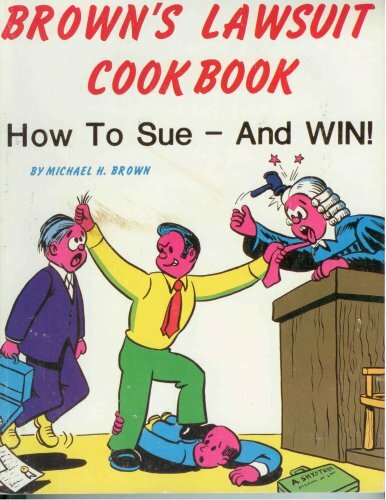 If it looks like you’re about to be sued you need this book, because if you know how to play the game you may not wind up in court after all. 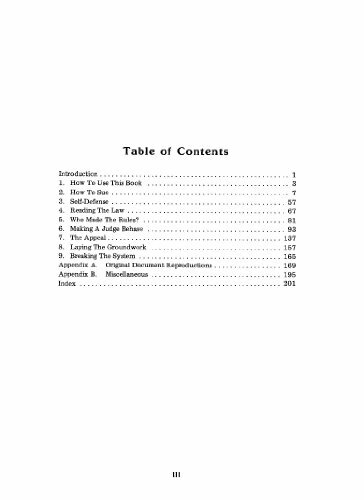 Many suits are filed just to intimidate, and a good counter suit may make them back off.